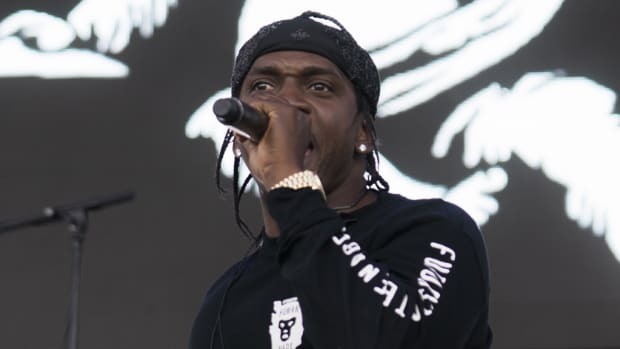 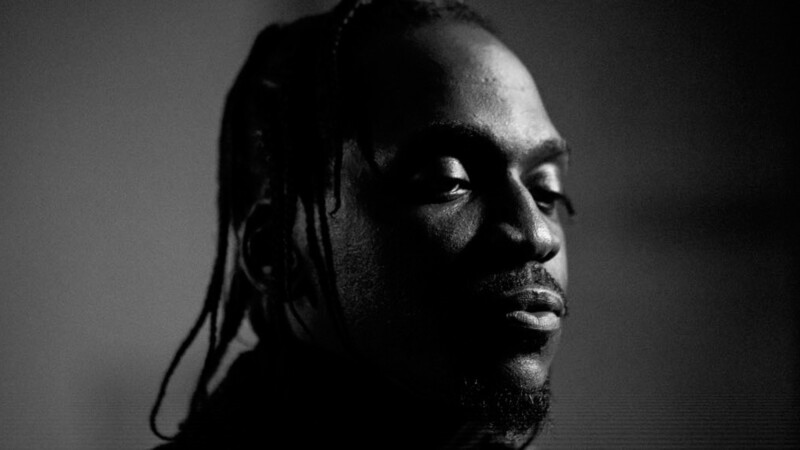 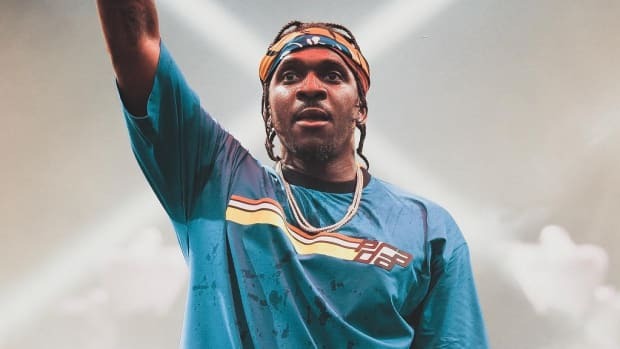 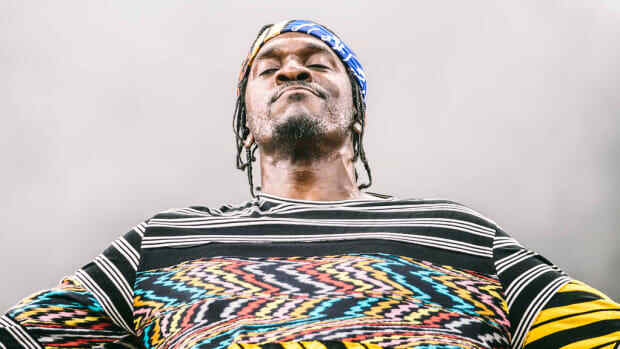 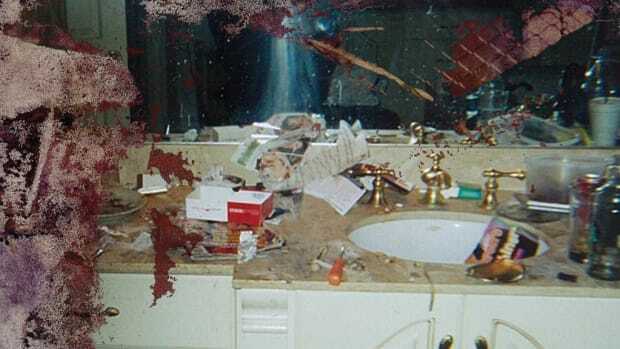 Pusha T&apos;s long-awaited third studio album is set to arrive this Thursday at midnight Eastern, as we reported earlier this week, but it apparently won&apos;t be titled King Push. 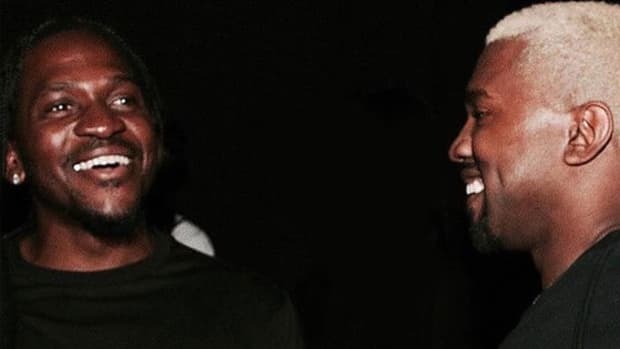 This morning, Scott Vener, a veteran music supervisor and co-host of Apple Music&apos;s OTHERtone program with Pharrell Williams, tweeted a screenshot of the album&apos;s advance stream, with the title now reading DAYTONA. 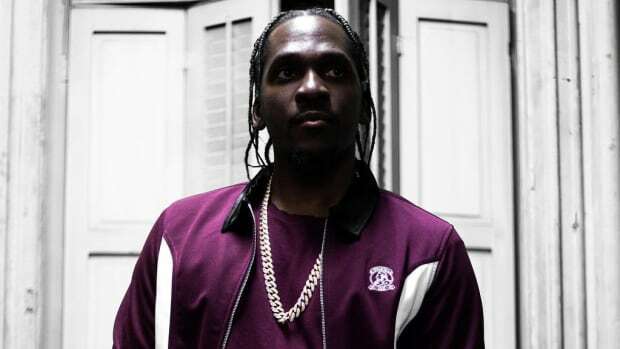 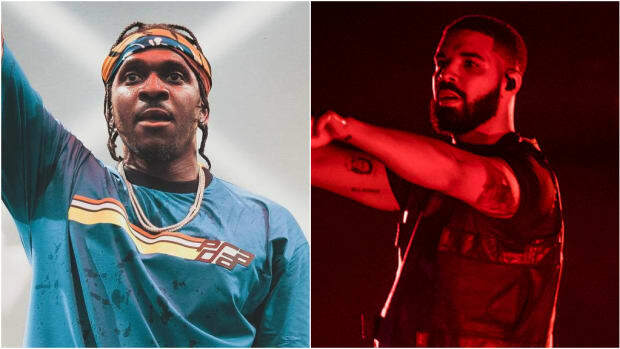 We have reached out Pusha T&apos;s record label, Def Jam, for confirmation and further details. 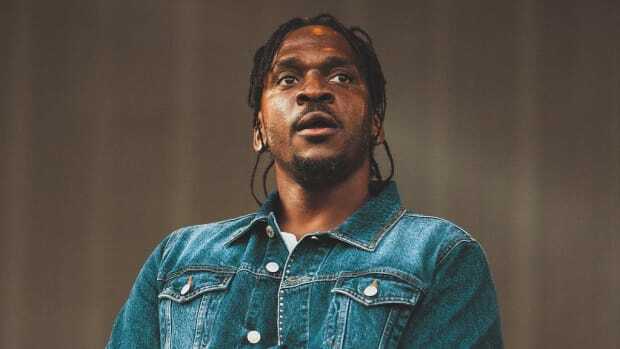 In related news, earlier today, DJBooth published a lost interview with Pusha T from 2008.